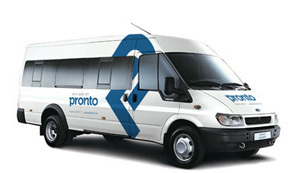 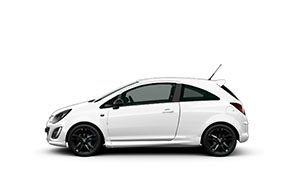 Welcome to Pronto, one of South Wales’s most famous names in car and van rental. 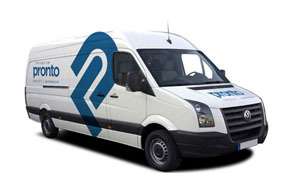 Based in Caerphilly, we’re centrally located to serve Newport, Cardiff and the Valleys. 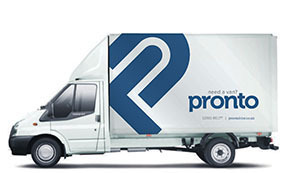 We also hire cars, people carriers, minibuses and the very latest in luxury motorhomes – you’ve probably seen the ads on the back of the vans!